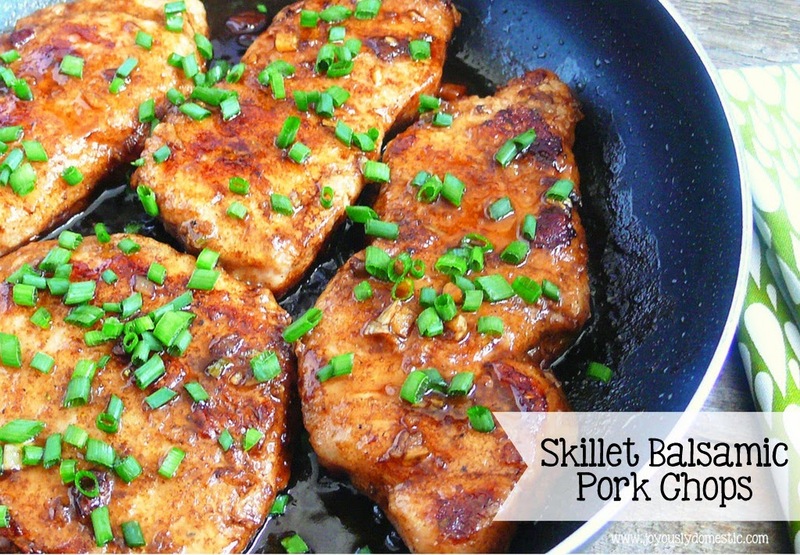 Place ground pork in a bowl. Add Shaoxing wine, grated ginger, garlic, cilantro, green onion, sesame oil, salt and pepper. Fry small piece to test for seasoning. Mix in egg and chicken broth. Moisten edge of dumpling/wonton wrapper with water. Add a spoon of filling and fold, pleat and seal. 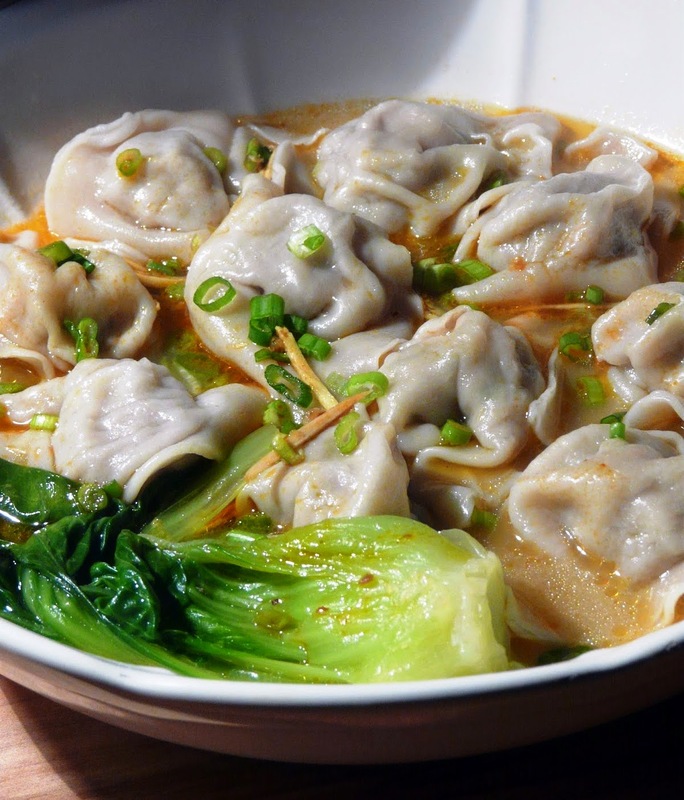 Serve in wonton soup or in chili broth. Add broccoli spears and sliced mushrooms and cook until done. Add cooked wonton dumplings, sprinkle with chopped green onion and serve. Stir into hot Chicken broth. Pour over cooked wontons and sprinkle with chopped green onions. Pan seared and then finished in a hot oven. Served over ribbons of zucchini in a light cream and fresh tomato sauce. 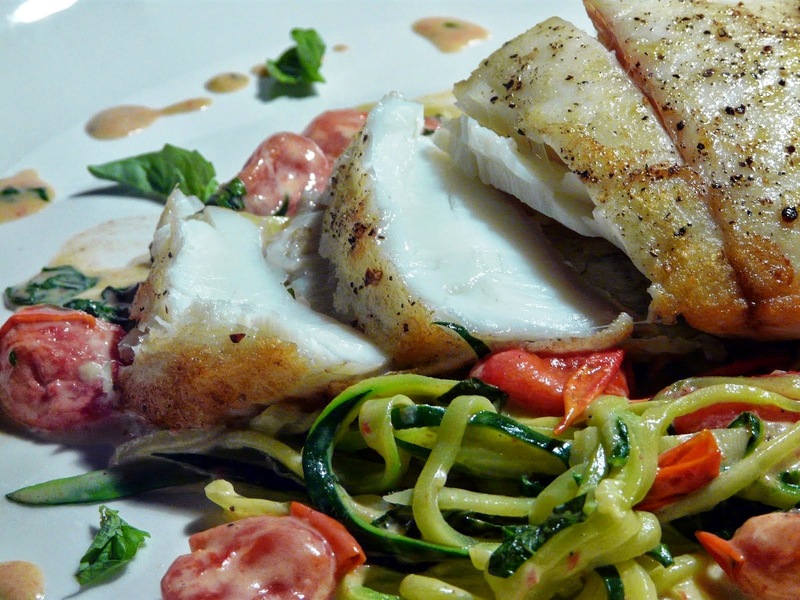 Sweet fresh Halibut - nothing better. vegetable oil to coat the bottom. Mix Parmesan cheese, salt, garlic powder, paprika, and black pepper together in a bowl. Blot the cut-side of potatoes with a paper towel to remove any moisture. 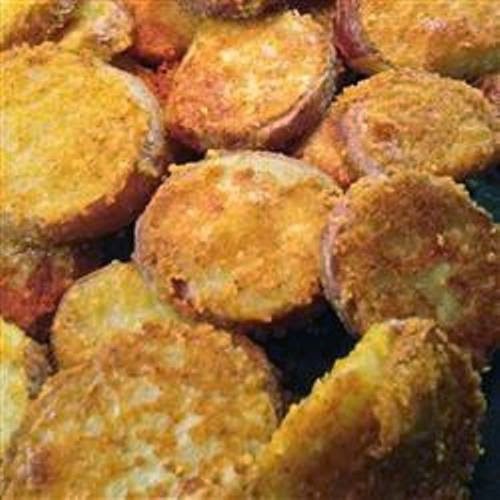 Sprinkle potatoes with Parmesan cheese mixture; toss to coat. Arrange potatoes, cut-side down, onto the prepared baking pan. Bake in the preheated oven for 15 to 20 minutes.